Durable, convenient and easily foldable. Use for storage parts,travel essentials, small things, etc. 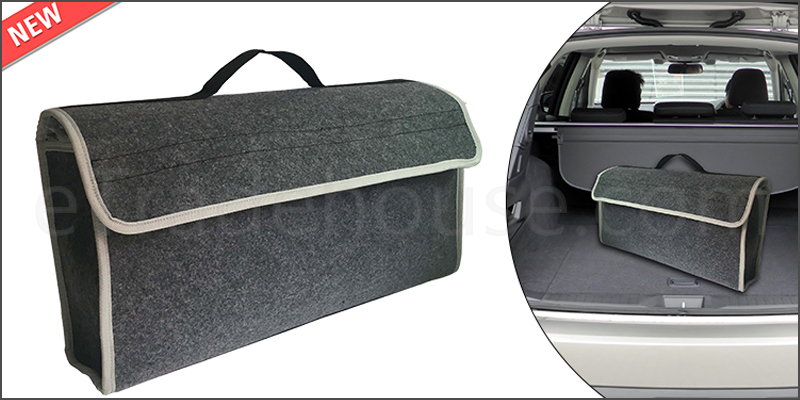 Made from very tough carpet material and is ideal for storing items in your vehicle's boot. The bag has an easy loop carry handle. 1x Carpet Boot Storage Organizer Bag.